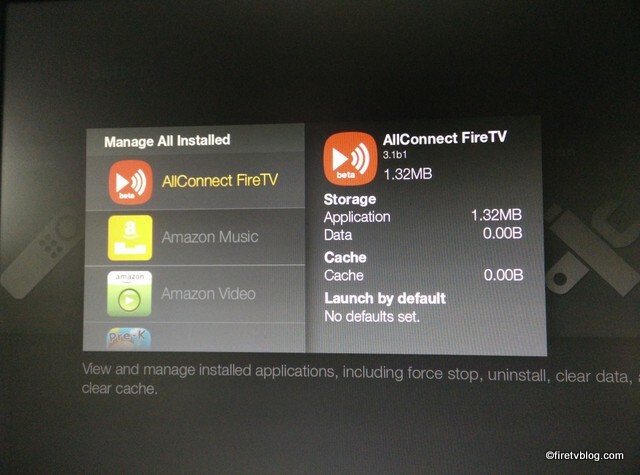 Amazon apps on Fire TV are like any apps where it may have issues where or you want to uninstall apps you no longer want. Clearing data will remove any information you have stored on the app which may require you to re-enter your info and lose game data. Clearing cache will cause the loss of non-essential temporary data. 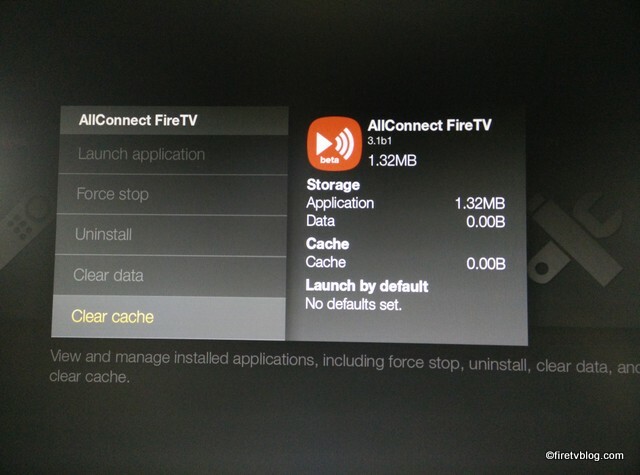 First bet is to try to clear the cache first and see if it resolves your issue. If you are still encountering issues including streaming or connectivity to just one app, clear the data. Last resort, you may uninstall and reinstall the app. 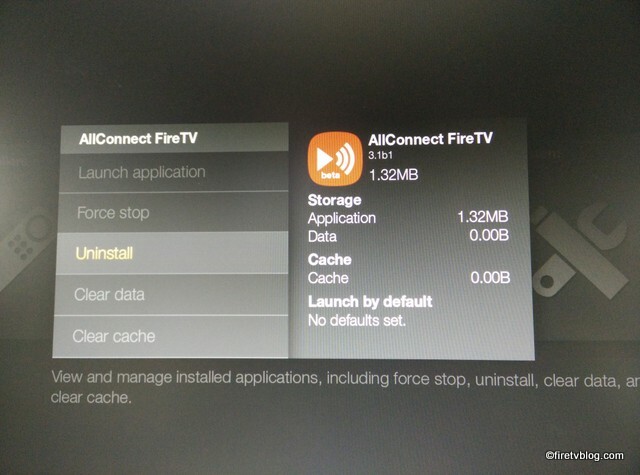 If you no longer have the need for the app and want it removed, you can uninstall as well. 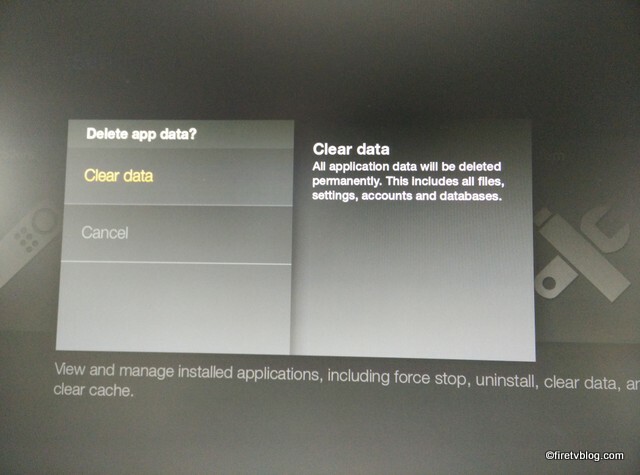 Here are instructions on how to clear data, clear cache, and uninstall apps. Select the App you are concerned with. You will be able to see the following options. 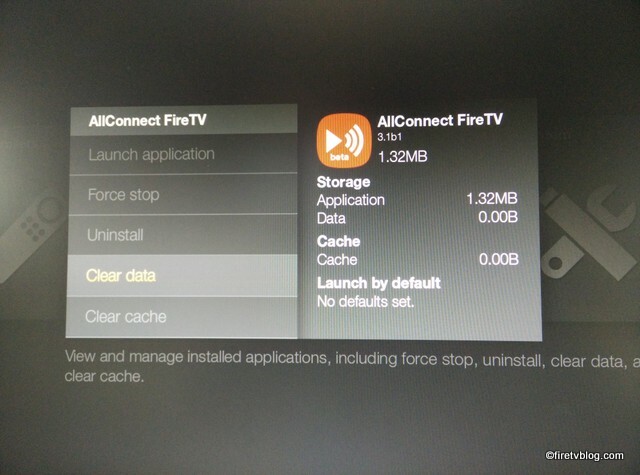 Clear Cache – to delete temporary files associated with the app. You will received a confirmation message when clearing data. And lastly, to uninstall. 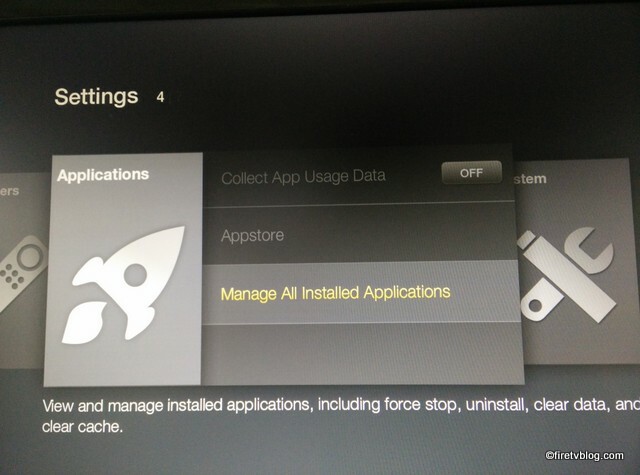 You can also force stop an app here as well.